Yesterday my special guest on my Women’s Battles Talkshoe show was award-winning speaker Terri Porta, who spoke on A Believer’s Secret Weapon. I thought Terri was going to be sharing on prayer (or the Word of God), and to my surprise she spoke on GIVING as the believer’s powerful weapon! Giving, Terri said, is so underrated, even among Christians ~ yet throughout the Bible, we see what an incredible weapon this can be against the enemy. God is our greatest example of being a generous Giver, since He gave us His only Son to die for us for our salvation. (John 3:16), and we are to imitate Him. 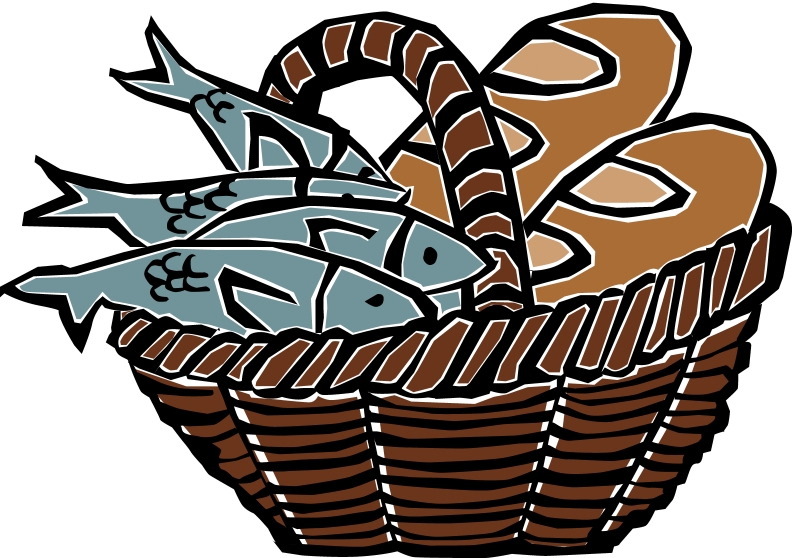 Giving also gets results in our lives and cause a miraculous multiplication, like the little boy’s fish and loaves that Jesus multiplied to feed the large, hungry crowd. When we become a generous giver with a sincere motive and a cheerful heart, we experience God’s blessings in our lives. (2 Corinthians 9:6-7, Malachi 3:10-2, 2 Corinthians 8:1-2). Are you struggling in your finances? Give! This is especially true if we are experiencing financial struggles in our lives. It seems like the best thing to do would be to hold on tighter to your money in those times, but the opposite law at work is what is true – in famine, sow! God will then open the windows of heaven. Terri encouraged us that we should always give, as led by God, building giving in our lifestyle and seeking God’s wisdom and direction. He will show us how to give, who to give to, and how much to give. You can give not only your money through the tithe and offerings, but also your time, your talents, your spiritual gifts, and your love. Another powerful thing Terri shared about was on the Rhema word of God – God gives us the right word at the right time as we seek His face. Satan, who always counterfeits God, also has the right word at the right time to promote death – which are his fiery darts. This is why we need to keep on the armor of God and to stay in a continual posture of prayer. Be sure to check out Terri’s site at www.SupportingGodlyWomen.com. I don’t think that is the last show I”ll be doing with Terri. I just love her – she’s an anointed teacher and just a lot of fun to work with! Stay tuned for more radio shows coming up, and be sure to join us in the chat room when Tony Robinson shares on September 1 at 2:30 p.m. CDT – an anointed woman of God!